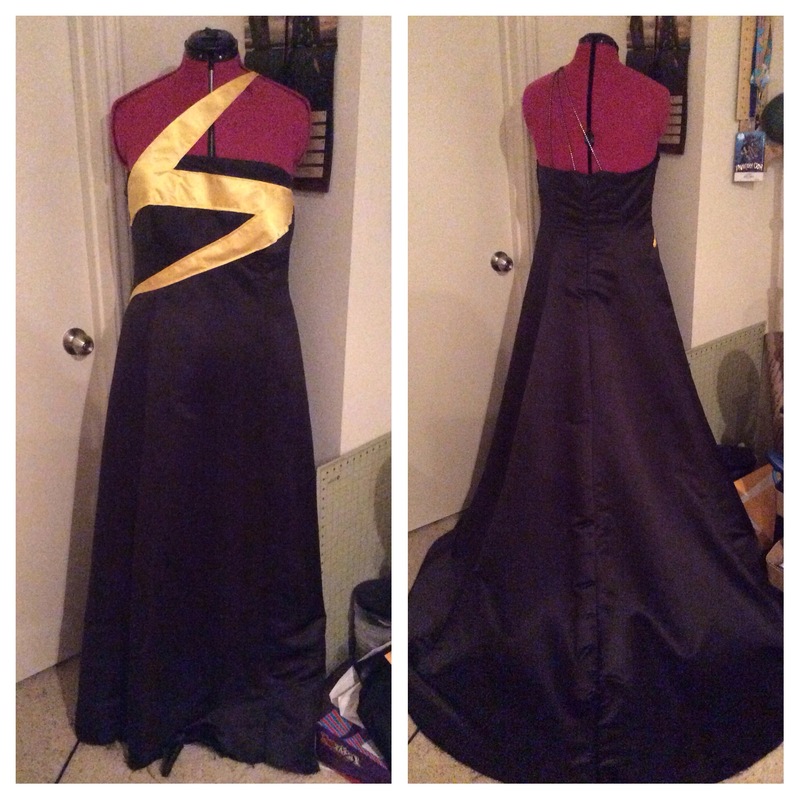 Thursday: Masquerade Ms. Marvel. I’m really excited about this one. The gown is based off of artwork by Hanie Mohd. She does a lot of great redesigns of super heroines. Friday: Pokemon trainer Serena. From the recent Pokemon X/Y games. Saturday: Bombshell Wonder Woman. 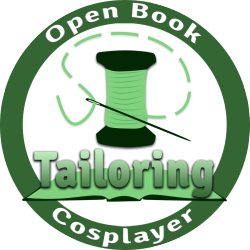 My Sailor Jupiter didn’t quite work out, so I’m pushing her back to Dragon Con. 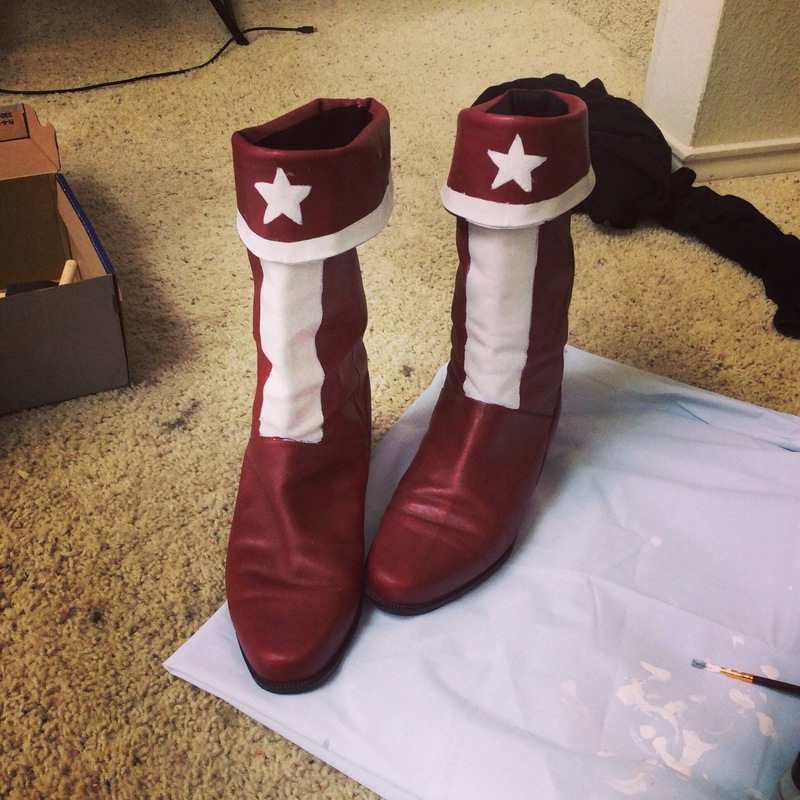 I did make few updates to Wondie, though, including finally painting the boots. I’m sitting Sunday out, but I may drop by the after-party at The Church. 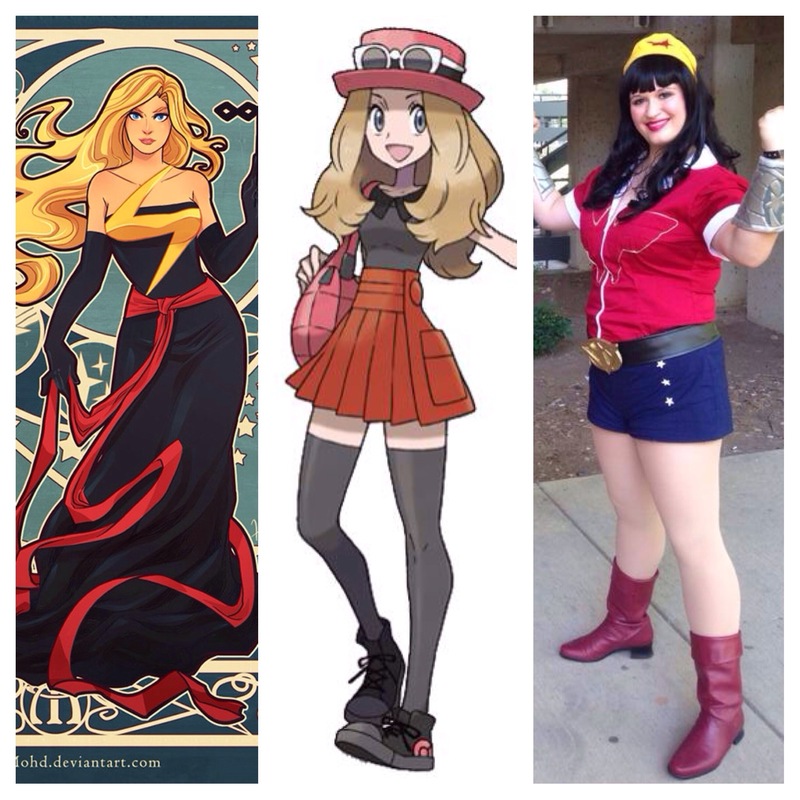 If you guys are going to A-Kon, please feel free to say hi! I’ll hopefully be back to my normal posting schedule next week.